Earn $17.00 in Rewards credit (1700 points) What's This? Openwater Core is specifically designed for open water swimming and training. Provides maximum visibility, for safer swimming. Gives you the warmth you need to maintain your ideal body temperature. The 2-2.5mm Yamamoto neoprene coverage provides ultimate freedom of movement in the water, so you can swim longer. Conquer any open water challenge in complete safety. 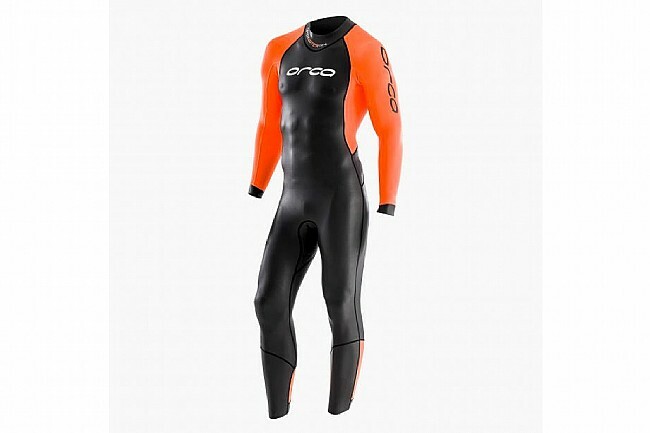 VISIBILITY Bright neon orange arms allow you to be extremely visible in the open water. FLEXIBILITY The 2-2.5mm Yamamoto neoprene coverage gives you ultimate freedom of movement in the water. 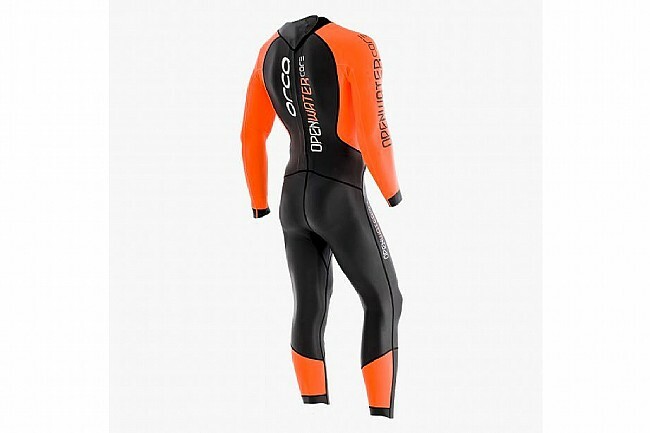 VERSATILITY This wetsuit is perfect for winter races or as a second suit for when you’re most active. Height 5'2"-5'7" 5'4"-5'8" 5'6"-5'9" 5'10"-6'2" 5'8"-6'1"
Chest 33"-36" 35"-37" 37"-39" 37"-39" 38"-41"